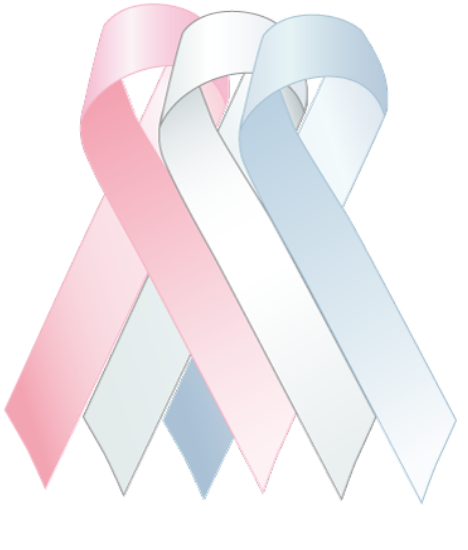 I've heard it is very rare to have a child be stillborn due to GBS, but it does happen. When I started to bleed at 20 weeks, I was put on bed rest with a check that I wasn't continuing to bleed. No tests were performed to check the cause of the bleeding. It was just assumed that I'd overdone something at work. Four weeks later, I went into labor. Gretchen's heart stopped and I delivered her stillborn. The autopsy revealed that she had been infected with GBS. She was my first child. Had they tested me for GBS when I bled at 20 weeks, she might still be alive today. Now, during my pregnancies, I am tested for GBS at every visit. During the pregnancy for my 2nd child, I tested positive for GBS at 10 weeks. I took one course of antibiotics and the GBS did not return through the remainder of the pregnancy. I am now in my 3rd pregnancy and again tested positive at 10 weeks. So I will undergo another round of treatment and continue to be tested with every visit. It's the best precaution there is. I think the biggest problem with GBS is that people just aren't checked in time. The policy should be changed to check earlier in pregnancy. It's a simple test and can mean a world of difference in the lives of parents and their babies. Gretchen's mother tells pregnant women to get tested regularly, not just at the normal week during pregnancy.